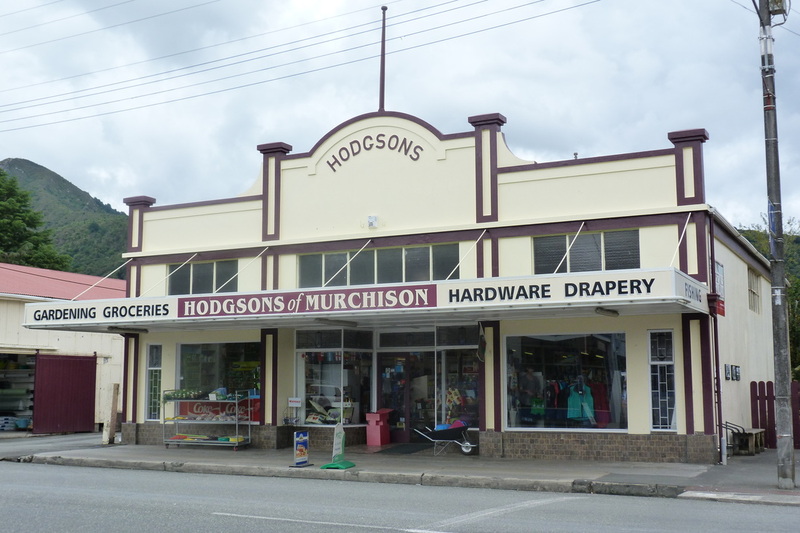 ​H Hodgson & Co has been the local store for more than 100 years in Murchison. We are an established, friendly shop with plenty of conveniences and local knowledge! 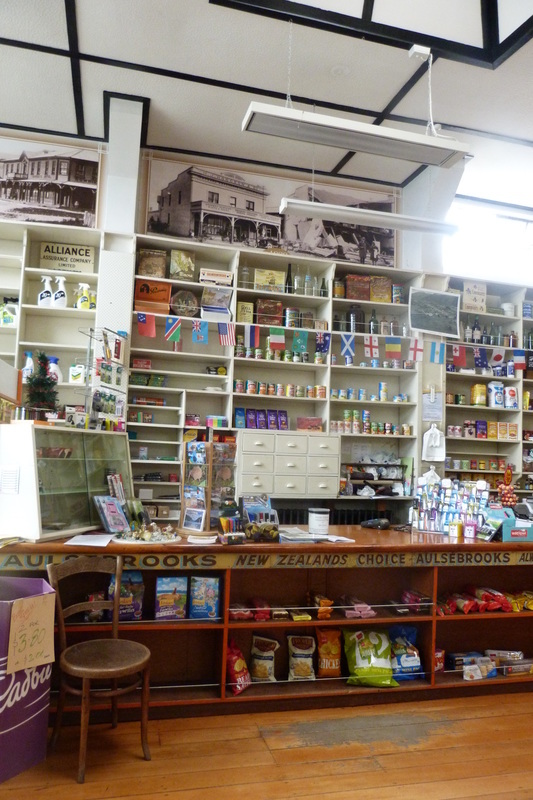 Located in a historical heritage building, we are your local general store. Come in for everything from hardware to groceries and postal services; we’re always happy to help out our patrons! At H Hodgson & Co, we pride ourselves on providing maximum convenience to our local community. We stock a great range of general items, and sell them at great prices!